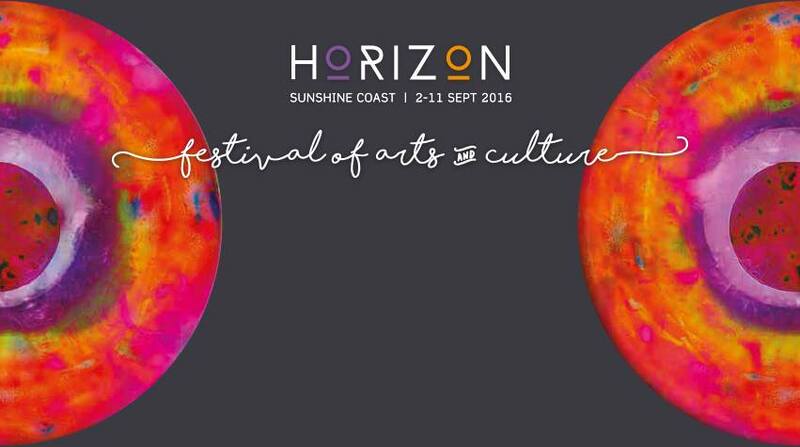 During the Horizon festival, SevGEN Indigenous Corporation will be celebrating, validating and reinvigorating Indigenous ways of being with a Cultural and Creative shopping, dining and entertaining experience at The Pavillion Marketplace in Eumundi. SevGEN’s aim is to create wellness through connection and relationship. Come along to our deadly dining drama and discourse afternoon and evening at The Pavilion in Eumundi on Thursday 8 September with the marketplace (free) starting from 3pm, followed by a delicious bush-tucker dinner from 5-6pm ($22 per head), and special screening film feature classic BUSH MECHANICS from 6:30 to 8pm ($2:50) and conversation from 8pm till close.